Online furniture market place Pepperfry recently announced its FY-18 consolidated numbers, which showed a decline in their losses straight for the second year. Online furniture market place Pepperfry recently announced its FY-18 consolidated numbers, which showed a decline in their losses straight for the second year. Pepperfry, ran By Trendsutra Platform Services Pvt Ltd, cut its losses by 32 per cent to 169.26 crores with a revenue growth of 20 per cent for the year 2017-18. The company, which now has the biggest omni-channel presence (online furniture) among peers such as Urbanladder, Amazon, Flipkart, announced its foray into the home interior decoration services space under the name 'Bespoke', to compete with full stack home interior solution providers like Livspace and Homelane. Speaking to Business Today, Ashish Shah, founder & COO at Pepperfry, said "We have now created a services place with a lot of tie-ups at the back-end with brand like Asian Paints, Kajaria, Johnson, Haffle and also with curated contractors to execute the projects". Pepperfry has 38 studios or stores in 22 cities, out of which 26 are owned and managed by the company while the rest are under a franchise model. The company which is starting Bespoke services in 3 cities, Mumbai, Bengaluru and Gurugram, plans to expand to 10 cities by the end of 2019. Even though the margins in the services business is significantly lower (32-35 per cent as compared to 50 per cent in furniture sales), Pepperfry is aiming to garner Rs 350 crores revenues from Bespoke business in the next 12-15 months. With big e-commerce players like Amazon, Flipkart entering the furniture category and a global retail giant Ikea setting up its first store in India, the company believes that it still has the biggest market share. In a $38 billion market opportunity, with no single organised player having more than 1 per cent share, the competition is with the unorganised players who still hold 90 per cent of the market share in India's furniture sales. "Competition helps" says Shah. 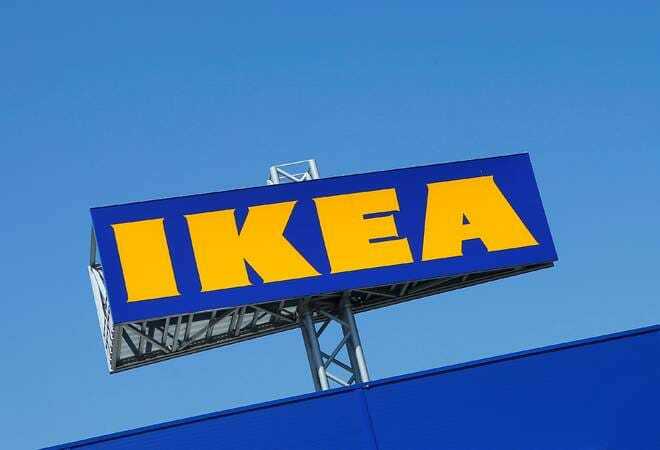 In fact when Ikea opened its store in Hyderabad "the footfall in our Hyderabad stores went up by 100 per cent, because now more people are talking about buying furniture from organised players" he added. As the company plans to expand its offline presence to 72 stores by the end of the next year, road to profitability is still 15-18 months away.